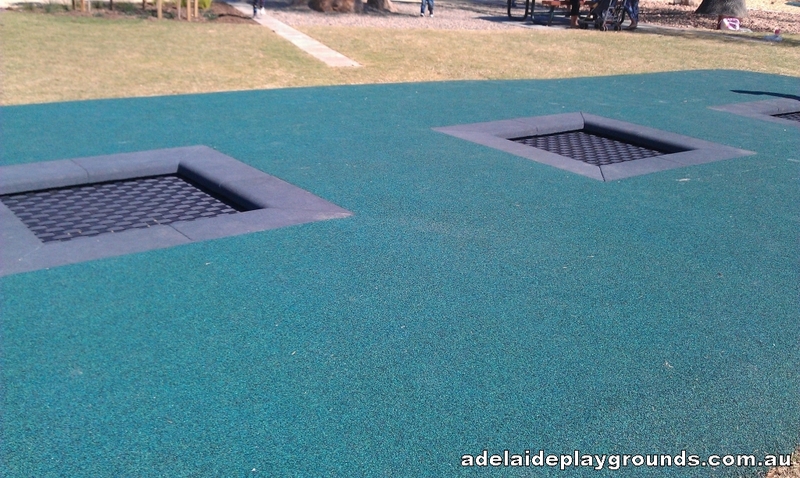 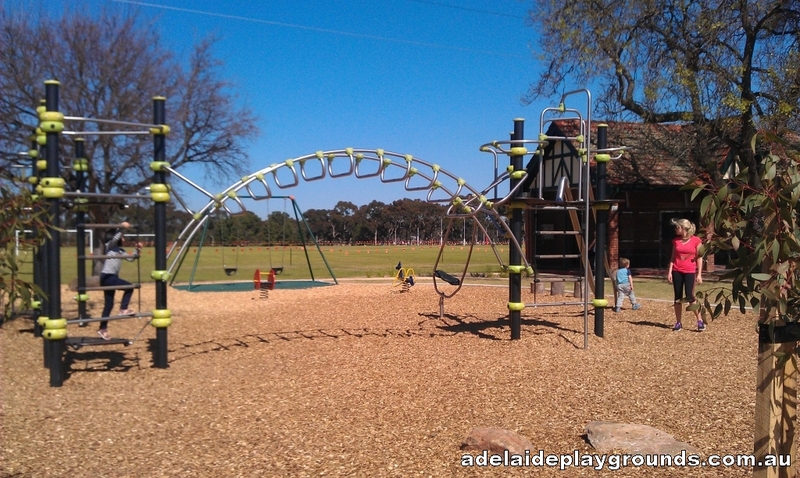 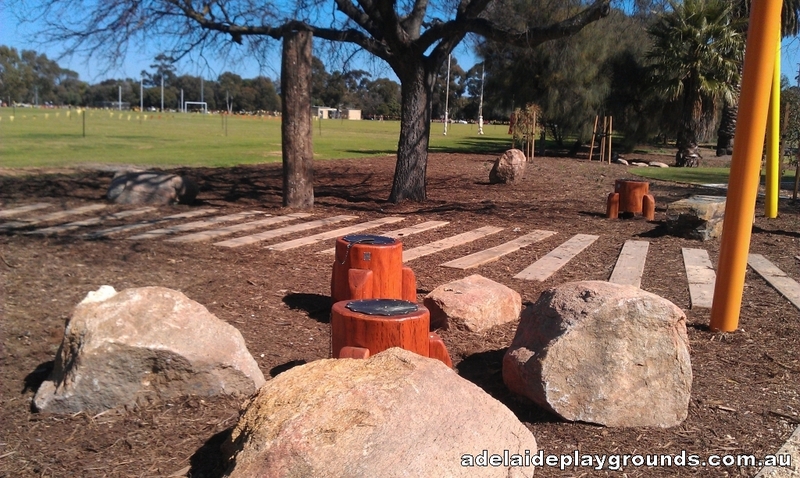 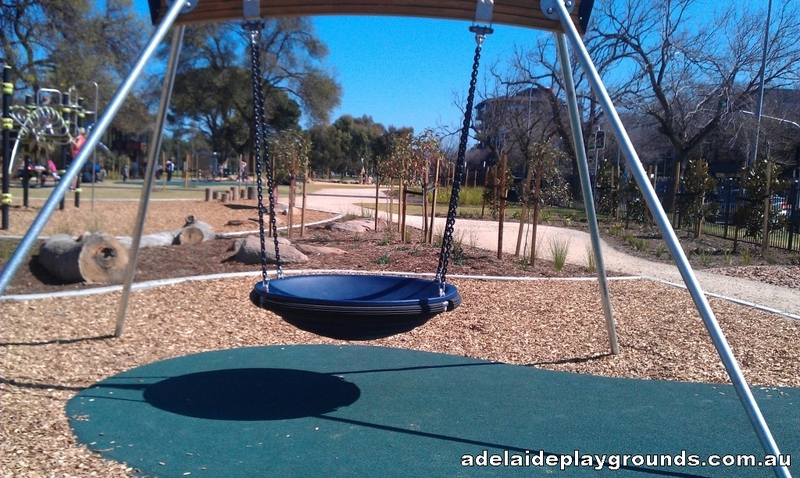 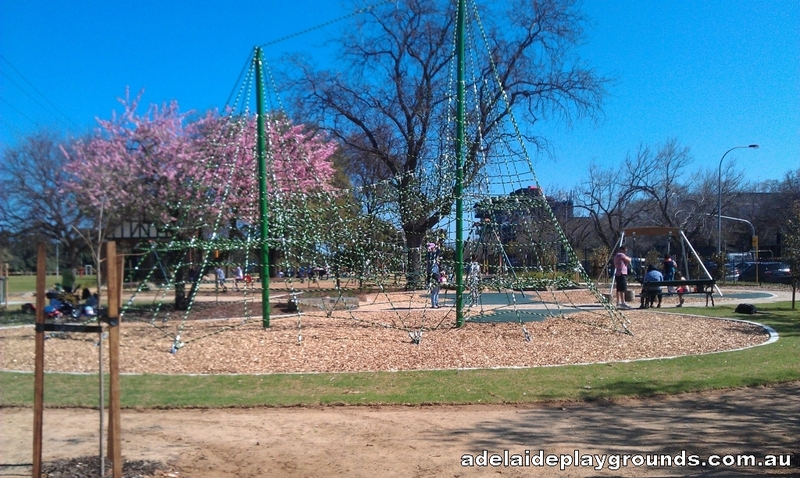 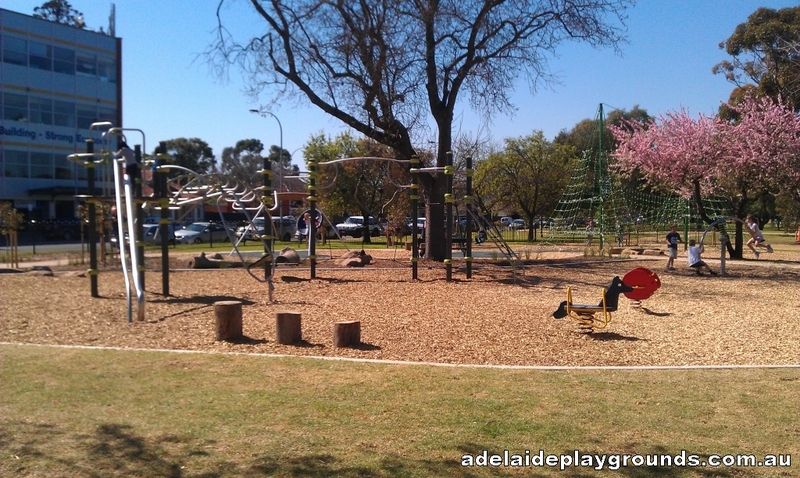 This fantastically upgraded playground in the city is well worth a visit. 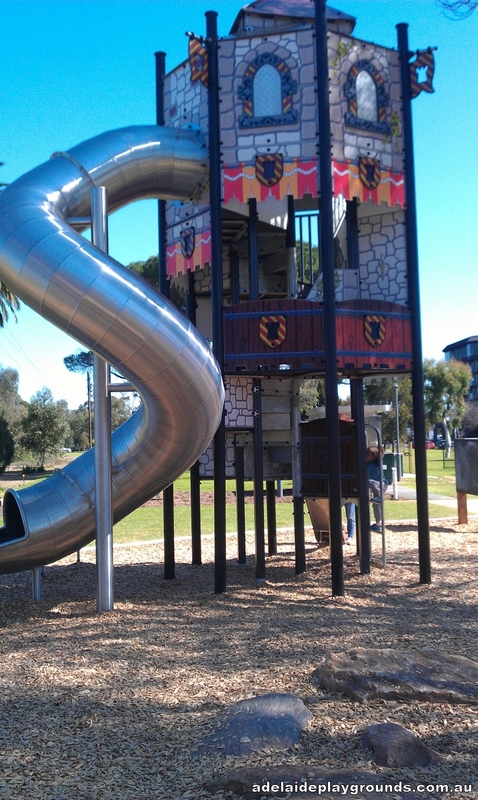 Plenty of things to climb on, jump on and swing on here. 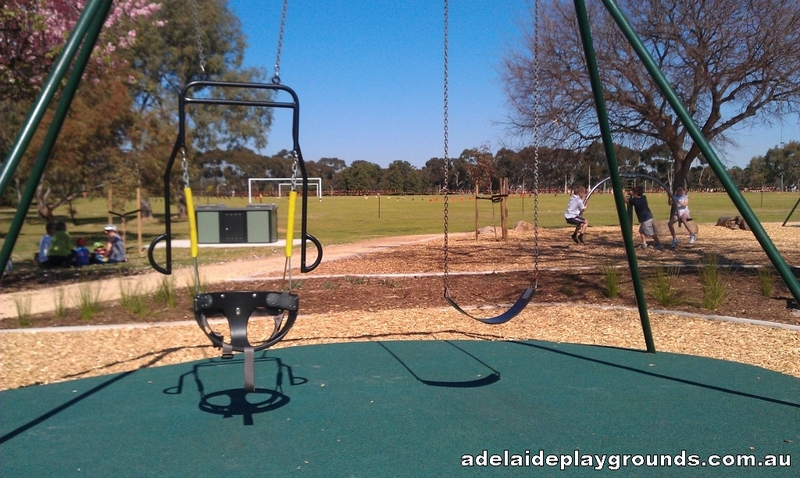 It's not fully fenced (the road-side is though) so make sure you keep a keen eye on your kids so they don't venture into the parklands and beyond.